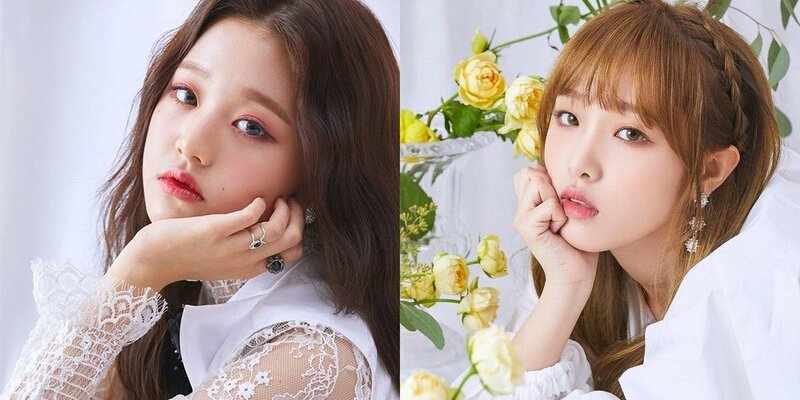 IZ*ONE's Jang Won Young and Choi Ye Na will be on KBS 2TV's 'Hello'. It'll be the first mainstream variety show that any of the IZ*ONE members will be on, and they'll give their two cents to all the problems that will be bringing on the show. While they're both young, both have had led quite an eventful life as a trainee and while on 'Produce 48'. The girls will be recording today on the 21st, and they'll also be talking about some behind stories to their 'COLOR*IZ' debut on the 29th as well. The episode will air in early November. hello ??? do you mean hello counsellor?? ?